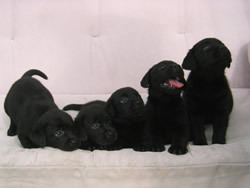 Castlerock Kennels | Breeding top quality Labrador Retrievers for over 20 years. We strive to produce intelligent, easy to train, family companion dogs. Our dogs also have strong retrieving drives and will make excellent hunting, tracking and field dogs with an eager, obedient attitude. 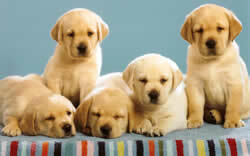 We guarantee the health and soundness of our puppies, please read our written health guarantee for details. Our kennel facilities have been AKC inspected and approved to ensure the very best! Our dogs are bred from magnificent English Champion bloodlines to have classic sculpted heads and athletic bodies, with genetic soundness and pleasing personalities a priority. All of our foundation breeding parents have been tested and cleared of common genetic health problems. We breed both yellow and black coats; the yellow coats range from white to fox red in color. Puppies are available throughout the year. 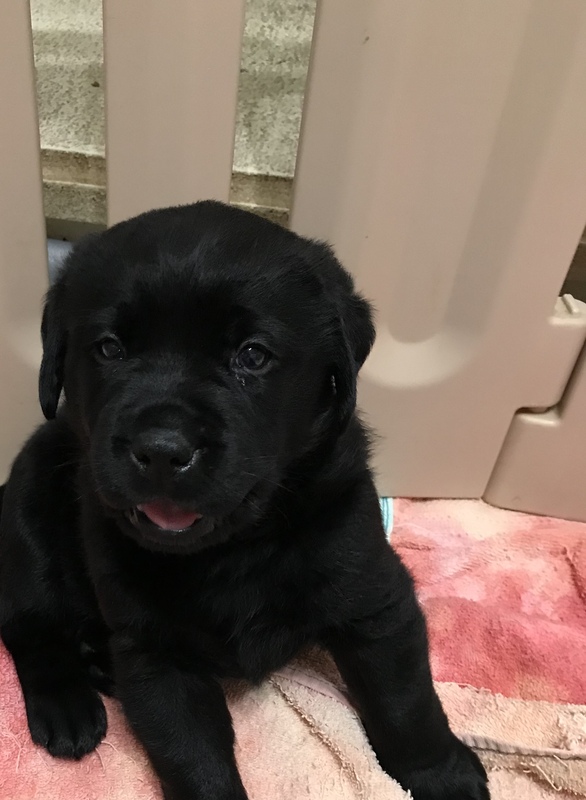 Check our puppy pen for current pricing, availability and litter details. We do not sell puppies on our website. You may use our website to place a deposit and reserve your pick on a litter. You must contact us by phone or email prior to final sale. 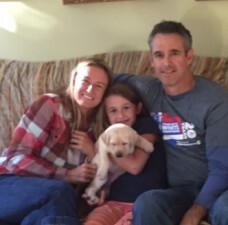 We strive to match each family with their perfect puppy. Litter reservations typically fill up quickly. So we encourage you to make a deposit early to ensure you get the best pick. We accept reservation deposits online with a Credit Card or Paypal account. We can also accept other payment methods, but please contact us to make arrangements. Referrals will be provided upon request.